By Carol Giambalvo, an exit counselor, thought reform consultant, and former cult member. 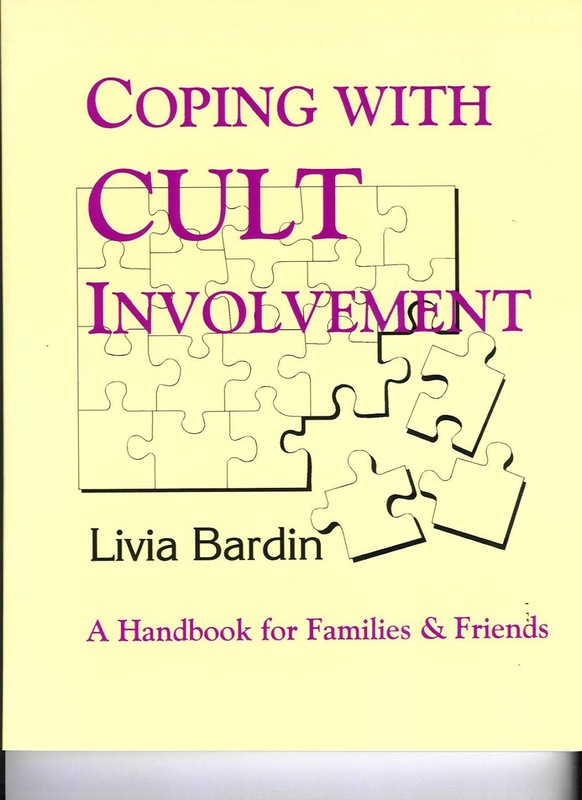 Family Interventions for Cult-Affected Loved Ones provides practical information for families with a cult-involved member. The book also has a list of resources and a bibliography.